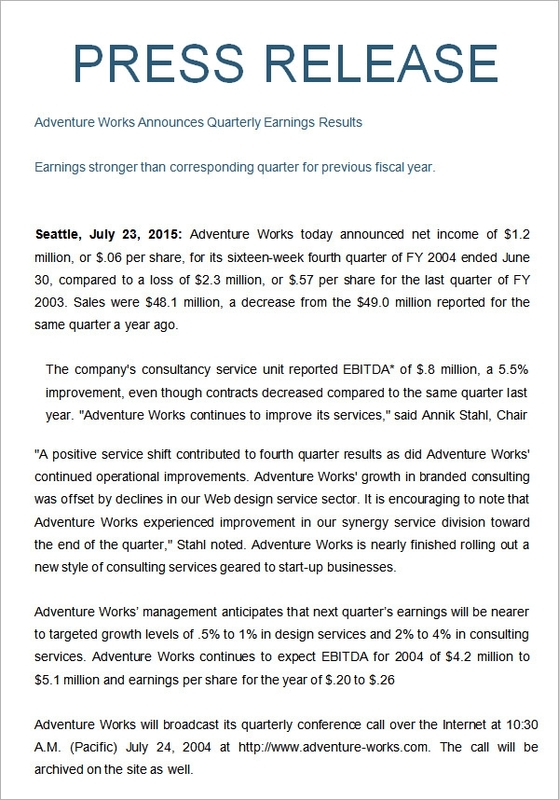 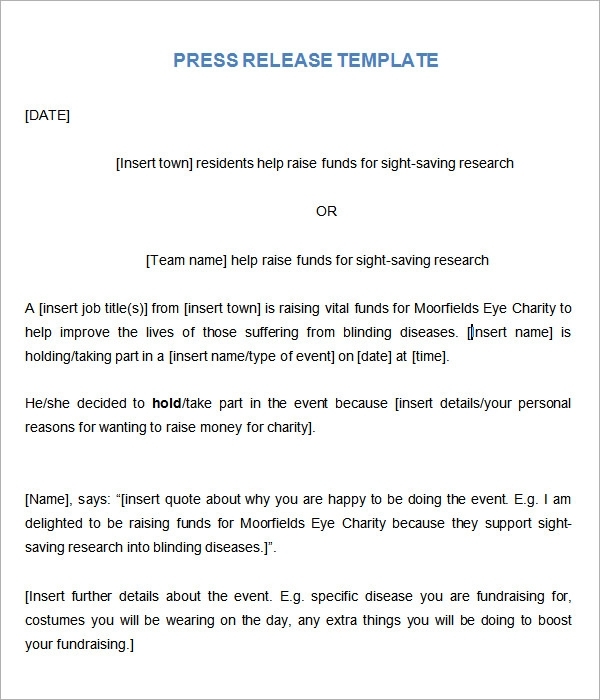 A heading-the heading should be written in bold and the first few words are in caps in order to capture viewers attention. 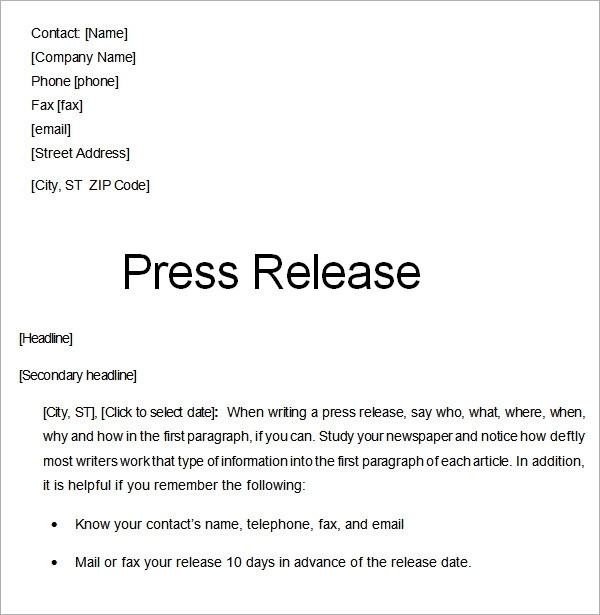 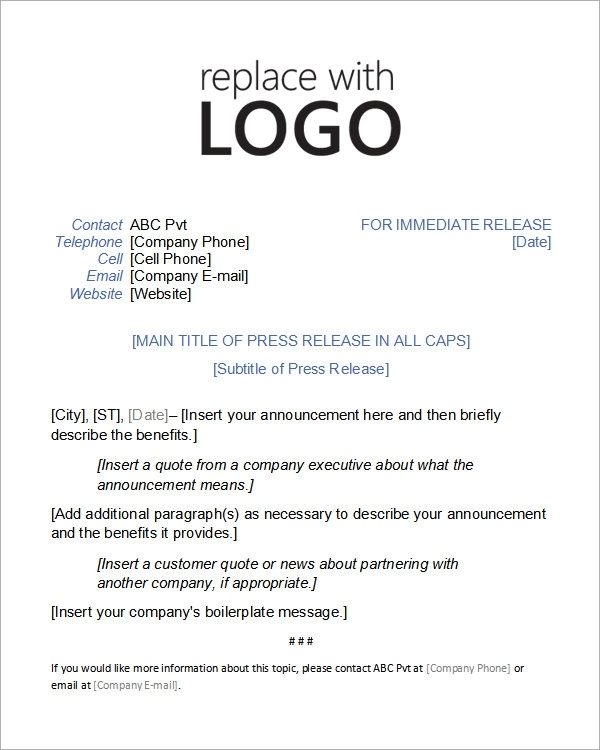 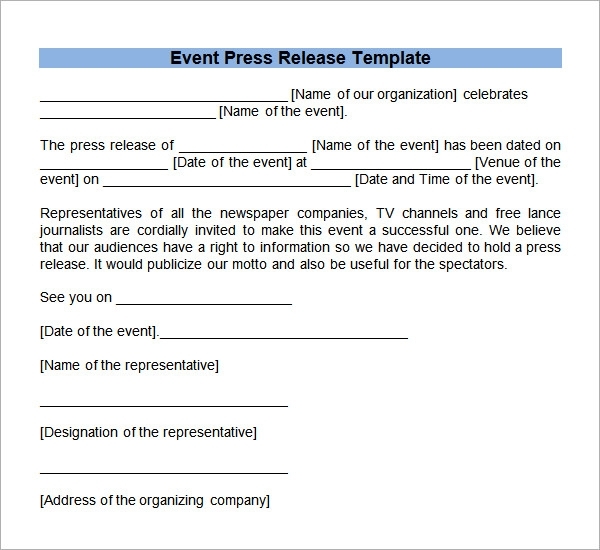 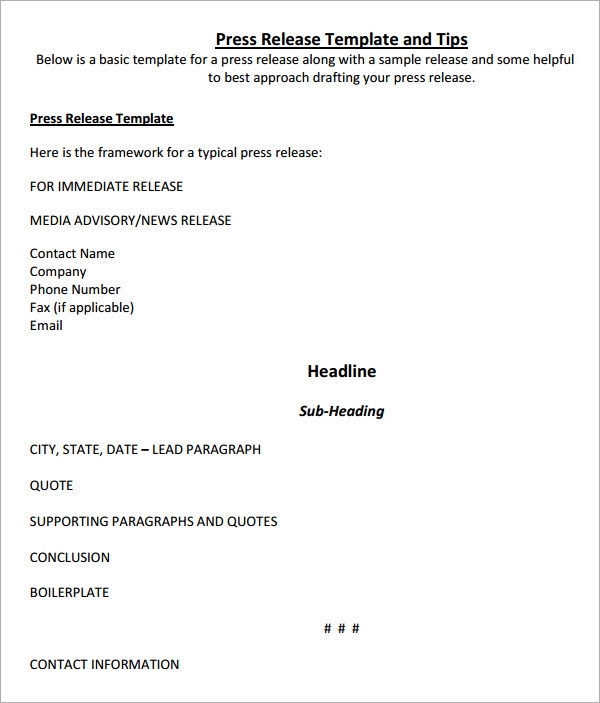 Why You Need Press Release Templates? 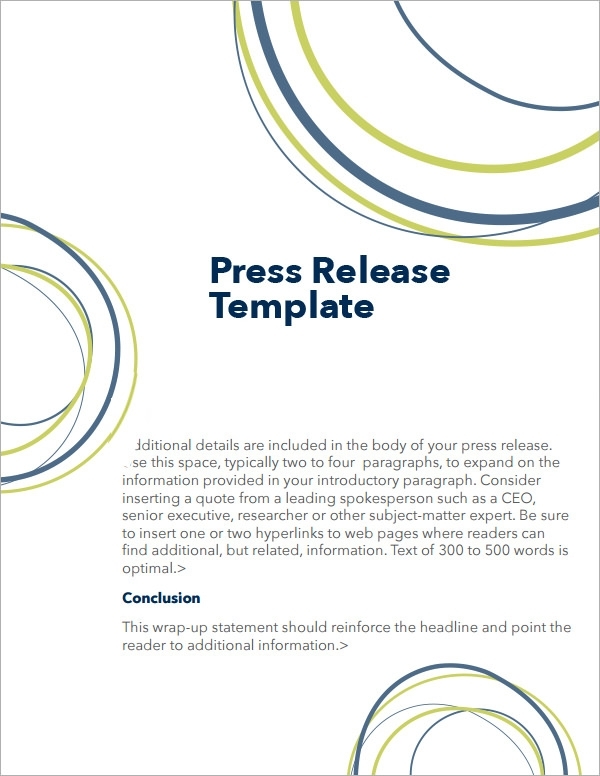 Well-crafted press will help you sell your company as well as improve brand image. 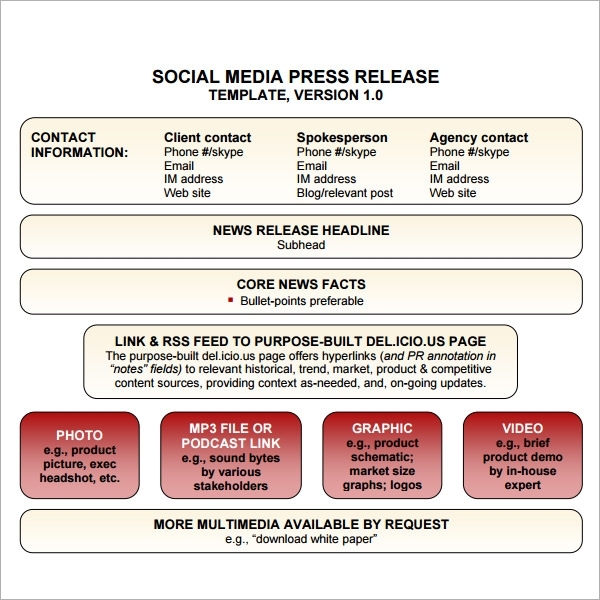 The information should be sweet and short so to lure in clients.